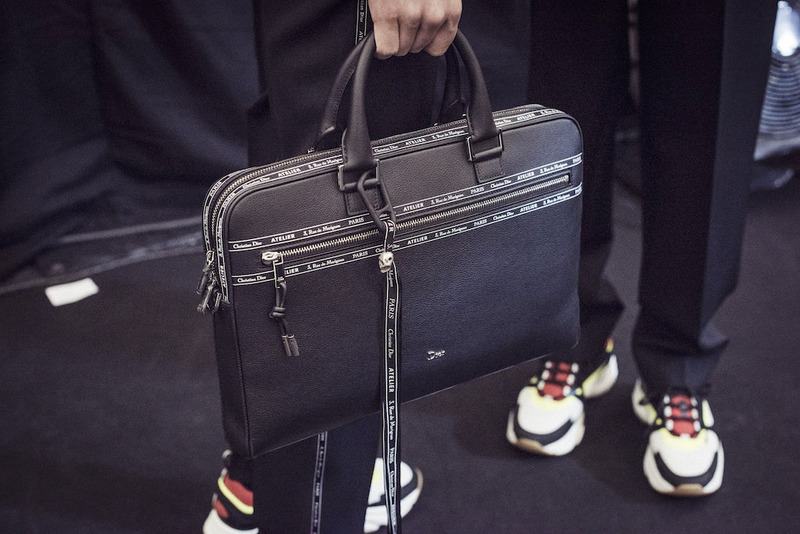 Fresh from celebrating his 10 year anniversary at Dior, Kris Van Assche presents a new range of elegant, minimalistic leather accessories to kick off SS 2018. 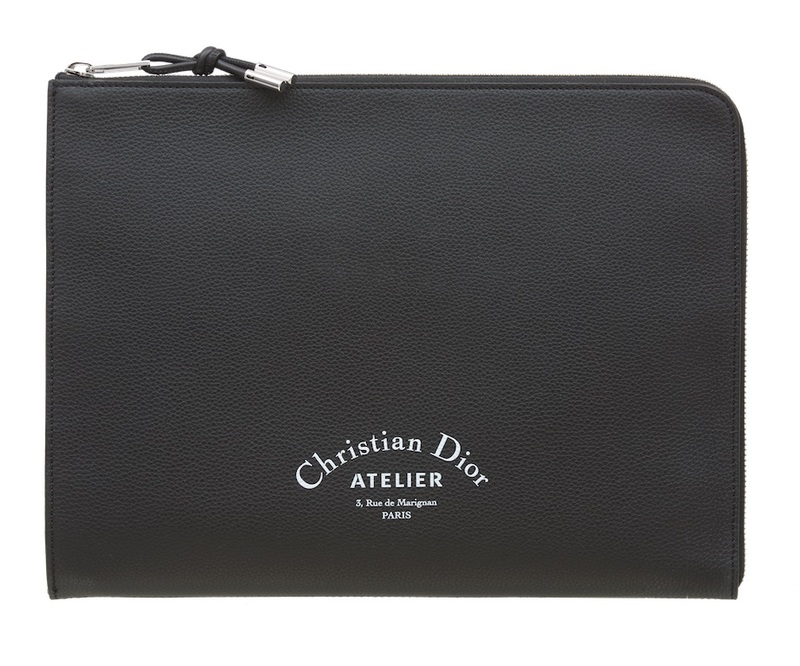 Dior Homme Atelier at 3 rue de Marugan combines streamlined elegance with attention to detail creating a selection suited to the most contemporary lifestyle. 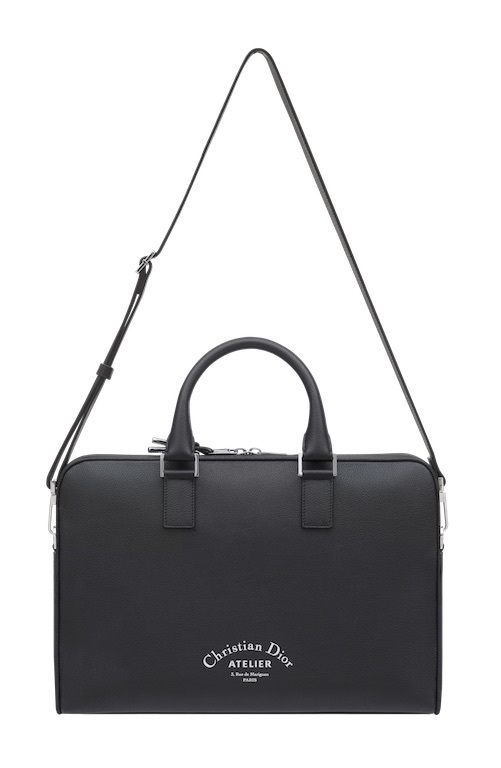 The capsule includes a backpack, briefcase, handheld weekend bag and crossbody pouch all available in a supple and hardwearing grained calfskin leather. 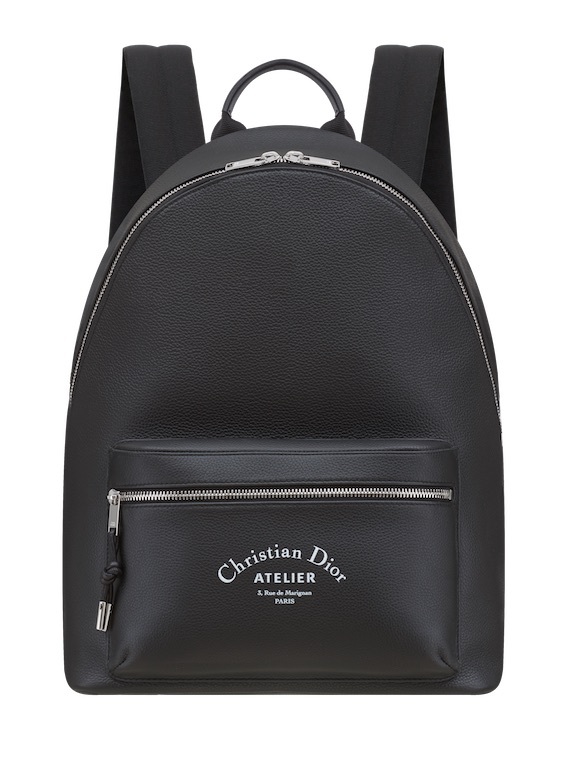 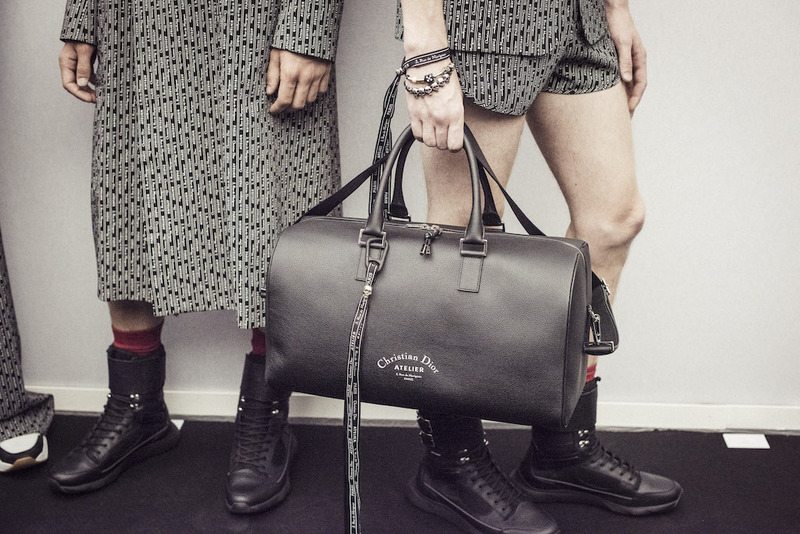 The black leather is then stamped with the ‘Christian Dior Atelier’ logo evoking both the Dior Homme savoire-faire and the house’s modern vision.